commercial and domestic scaffolding professionals in Harrogate and Yorkshire. 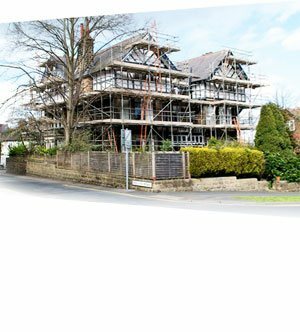 Elite Scaffolding Yorkshire Ltd, based in Harrogate, North Yorkshire, provides a fast and efficient scaffolding service to all areas of the construction industry. When you're working to a deadline with your client, you need absolute reliability from your residential scaffolding supplier to stay on schedule, on budget and on-side with the customer. 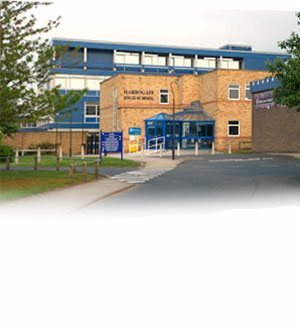 We’re experienced in providing scaffolding hire for schools for a diverse range of uses, including interior and exterior maintenance, event staging, theatrical set construction and lighting rigs. 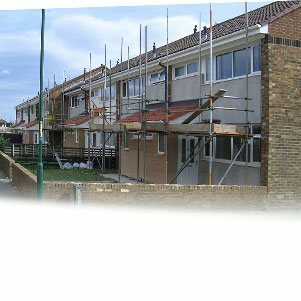 We are proud to be the social housing scaffolding partner of choice for an increasing number of local councils and social housing providers who trust us to deliver on quality, service and value.